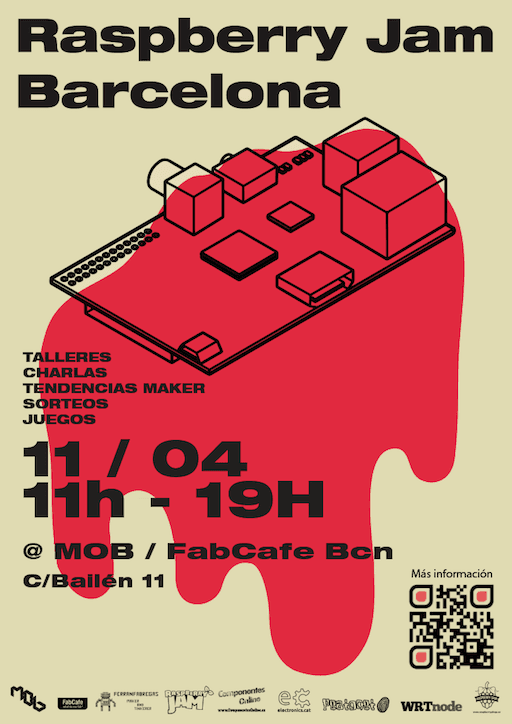 It's your chance to meet the best "Makers" in Spain and UK, in which I will be present giving a talk. It will be a day to enjoy and learn a lot from our beloved Pi and other boards that are setting trends. There will also be raffles.